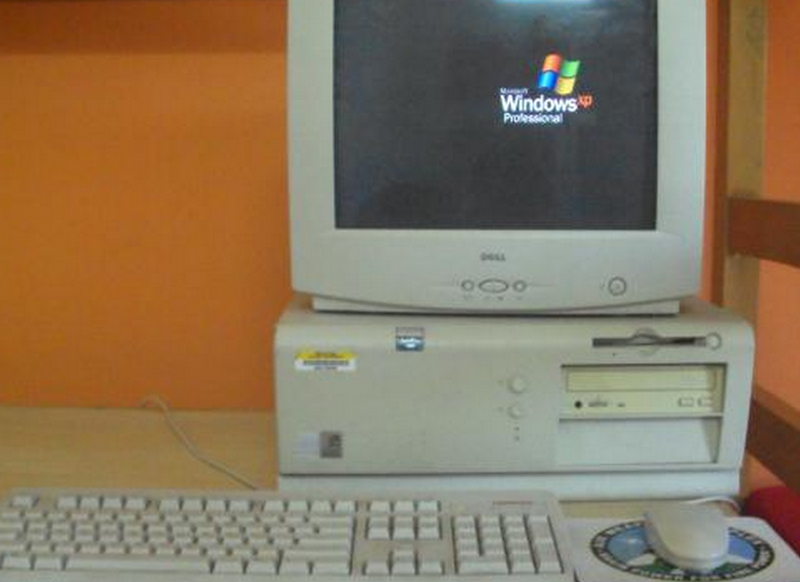 In addition to the nearly 30% of desktops still running XP, many businesses are in a tough spot. Despite “significant” security and privacy risks, legacy software or custom-built apps have held businesses back from migrating in time for today’s XP support deadline. Companies in this position now find themselves at a timely crossroads. Buy Chromebooks for Business and get $100 off for each managed device you purchase for your company. If your employees need to access desktop apps, we’ve partnered with Citrix and VMware to bring you an offer: get Chromebooks for Business with 25% off Citrix XenApp Platinum Edition, which includes AppDNA software for accelerating Windows XP migration. Run your favorite work apps — yes, even offline: With more adoption of business web apps, companies are making the switch from Windows XP to Chromebooks. Google Docs, Sheets and Slides work online or offline. Quickoffice is built into every Chromebook and Cisco is bringing WebEx to Chromebooks soon. Access traditional desktops and software, too: Customers, like Woolworths, access Windows applications in a virtual environment through providers like Citrix, VMware and others. Power your kiosks: Use Chrome OS’s Kiosk mode to power your customer kiosks, shared employee terminals, or sales dashboard — like Dillard’s, which relies on Managed Public Sessions to help employees access their corporate email and important internal systems. Certified for schools: For education, Chromebooks are verified to meet Smarter Balanced and PARCC assessment requirements with software from AIR and Pearson Testnav8. According to NPD, Chromebooks made up 21% of U.S. commercial laptop sales in 2013. For more details about how to upgrade your IT solution, please visit our website. Don’t let your business go the way of tamagotchis and parachute pants. It’s time for a real change — something we can all agree upon.